Abstract: Travel needs innovation and breakthrough now. The traditional way of travelling bore people and makes the holidays and weekends doom dim and dark. We should go out and see the world by a new transport—Airwheel Intelligent Scooter. With the development of science and technology, people are unwilling to be trapped in the tourist bus while traveling. They are eager to find a new way of transportation that colors their trip. Are there any new and innovative ways of travelling with the help of high technology? Travel needs innovation and breakthrough now. The traditional way of travelling bore people and makes the holidays and weekends doom dim and dark. Helicopter Tour: After the permitting of low-altitude flight, more and more cities introduce the helicopter tour. During the tours, passengers soar past the skyline, affording opportunities to snap aerial photos of most notable sights, beautiful natural scenery, skyscrapers and great mansions. But its price is not nice to most of the people. “Just for You” Tour: In the modern society, new products always emerge in endlessly. “Just for you” tour is one of them, which fulfills the every diverse need of customers. If you love exciting adventure, you go for a hunting tour, going fishing hunting buffalo, training and actual combat with wild animals and so on. The attraction takes up a large area that makes walking exhausted. However, electric bike is prohibited. Now, Airwheel electric scooter solves the problem. One has a chance to attract other’s attention, enjoy the beautiful scene and follow the latest fashion as well. Travelling will become intelligent, convenient, safe and fashionable with Airwheel. Do the new ways of travelling mentioned above move your heart? 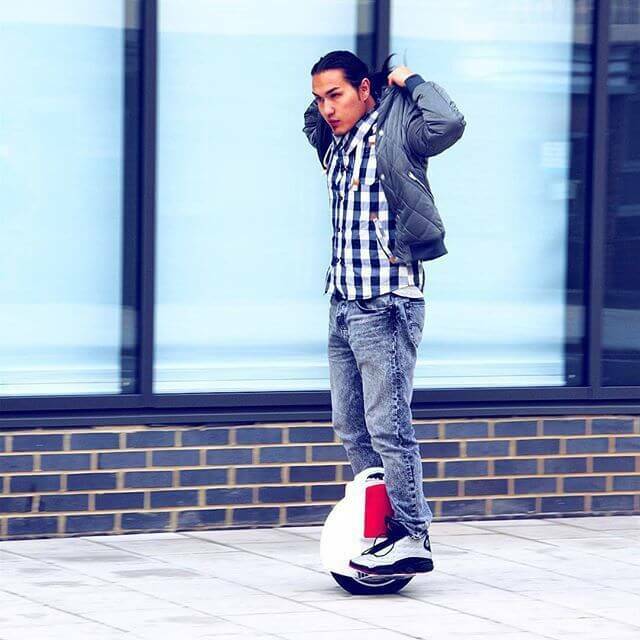 Airwheel must be the most attractive choice. Don’t hesitate any more. 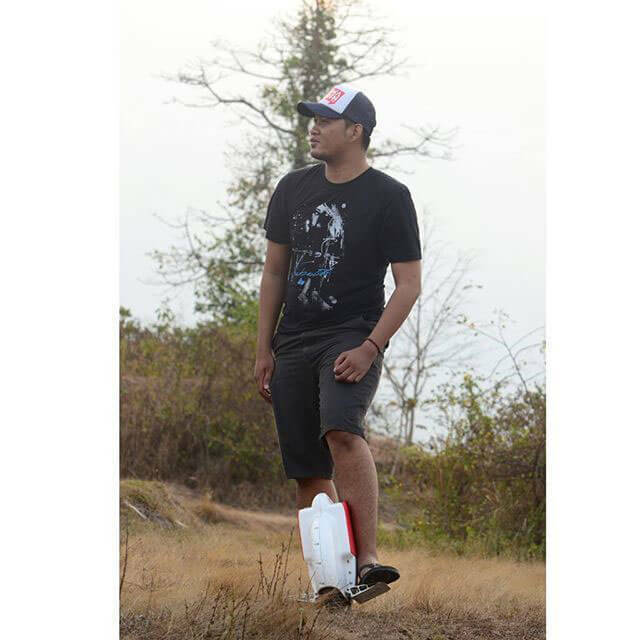 Let’s go with Airwheel self-balancing scooter and travelling will totally be another thing in your life. Previous：Why Airwheel Intelligent electric scooter Is the Leading Brand in the Scooter Industry?